Rossland’s best casual fine dining. 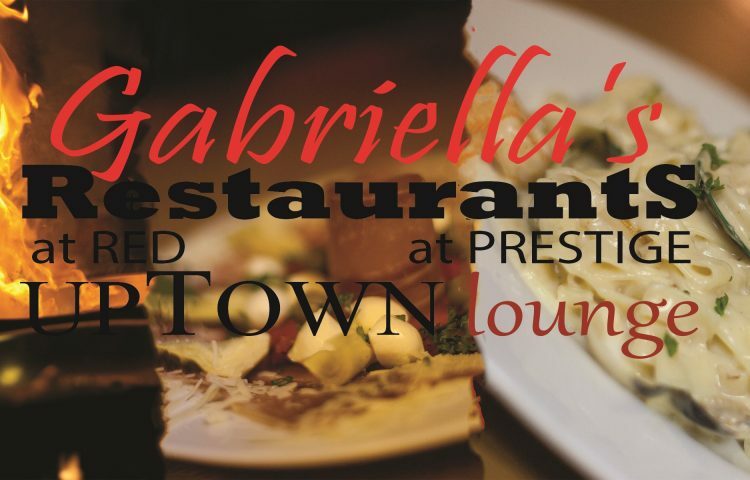 Wonderful food, respectfully served at great prices. Open 4:00 – 9:30 pm daily.